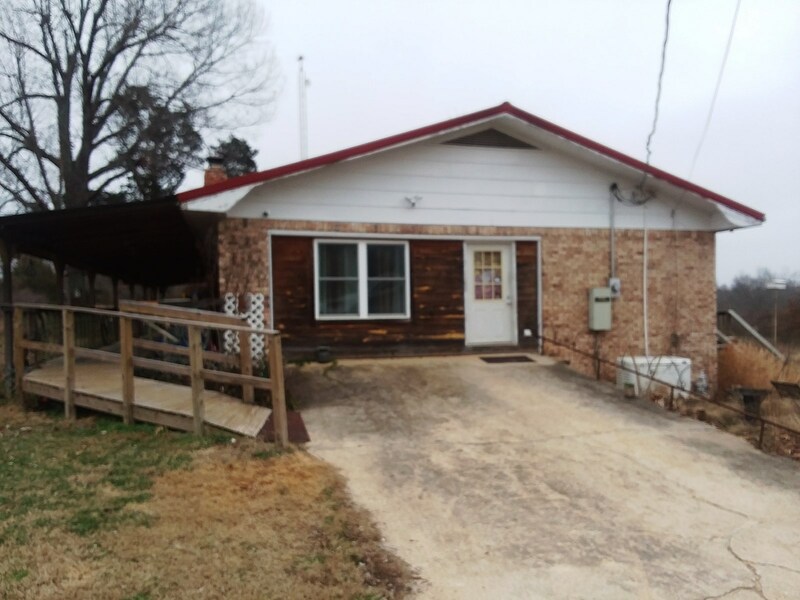 This 4 BR 2 bath brick home sets on 2 acres with 2 large outbuildings. 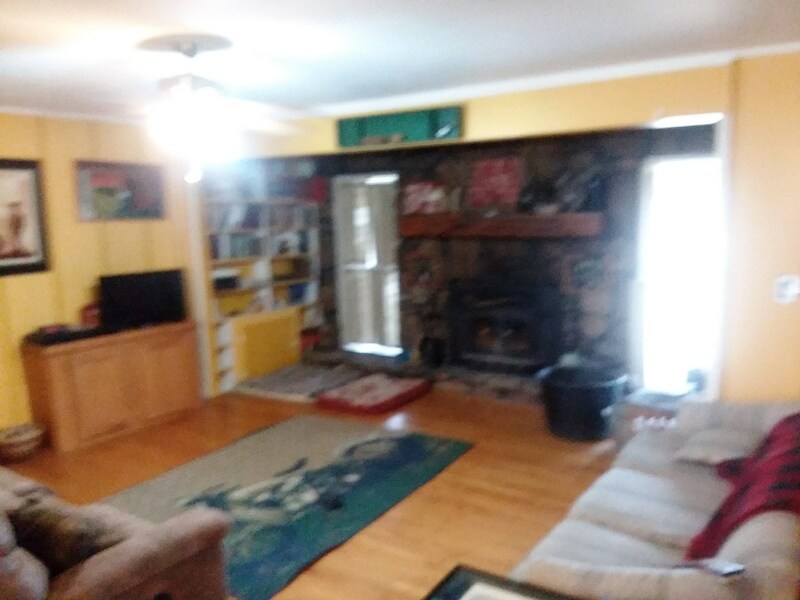 This property features a wood insert fireplace and is move in ready. The master bedroom has a bath, a dressing room and a large walk in closet on one end of the house and 3 other bedrooms & office on the other. THere is central heat/air with gas back-up wall heaters. 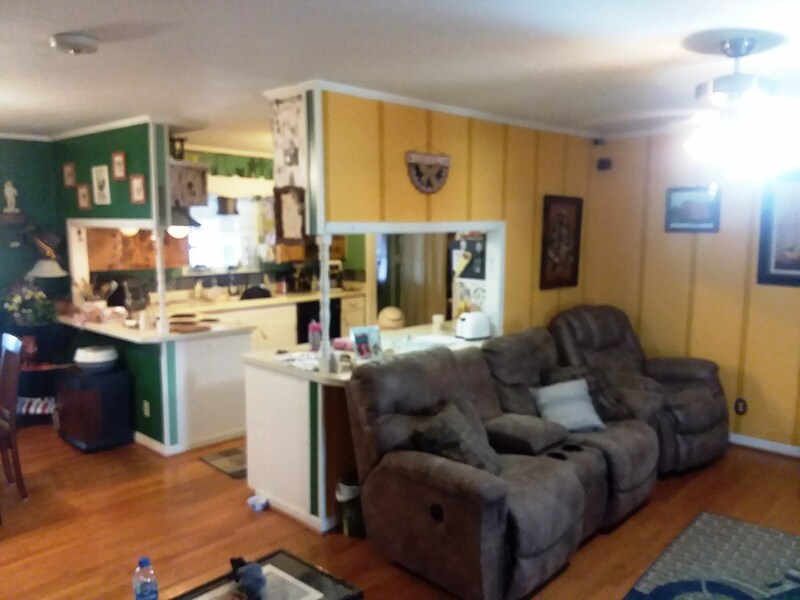 The property is fenced on three sides and has a fenced in location for a small garden. Minutes to Coopers Hawk Golf Course and Crown lake in Horseshoe Bend.